Neatly iron your quilt top and trim all loose threads. For best results flatten all bulky seams as much as possible. If your top is directional please indicate by pinning a note to the top. 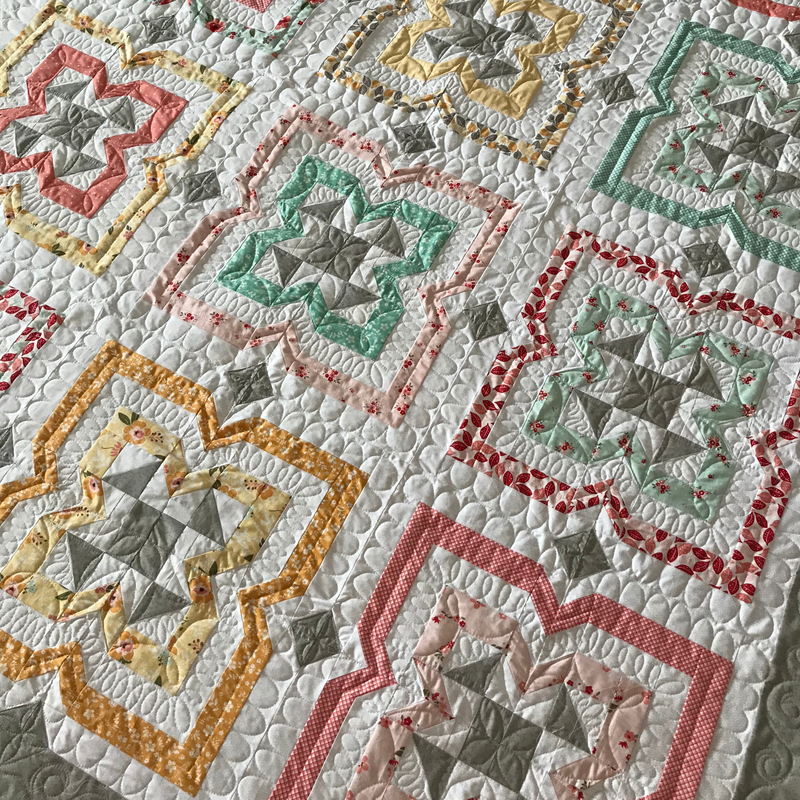 Your quilt back and batting must be 6-8 inches wider and longer than your quilt top. For example if your quilt top is 50″x60″ your back and batting need to be about 58″X68″. 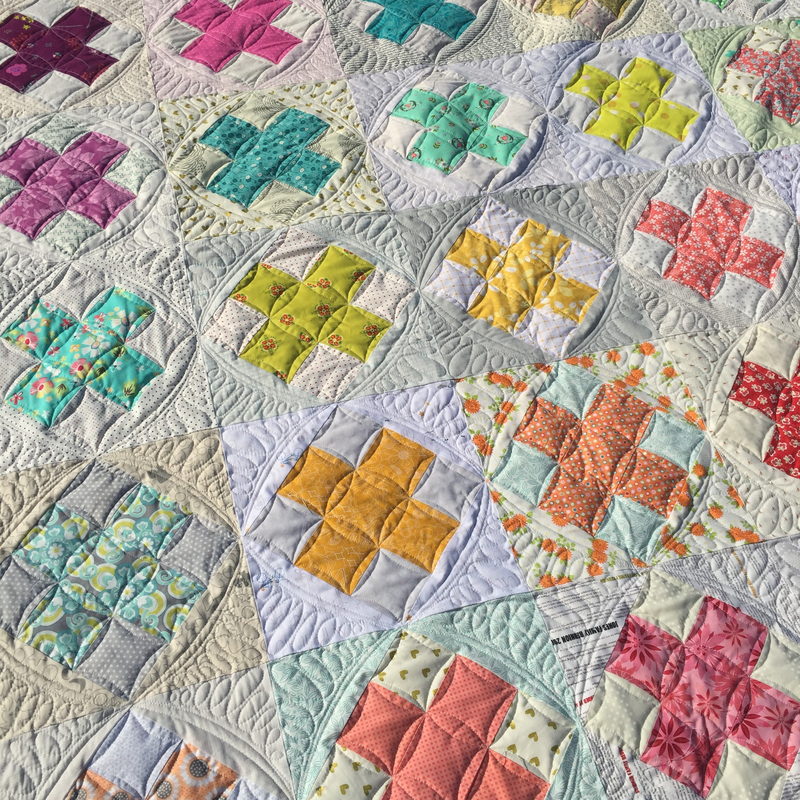 Please do your best to square up your quilt back so there are no uneven edges, corners are square and sides run parallel. If your backing is directional please indicate by pinning a note to the top. 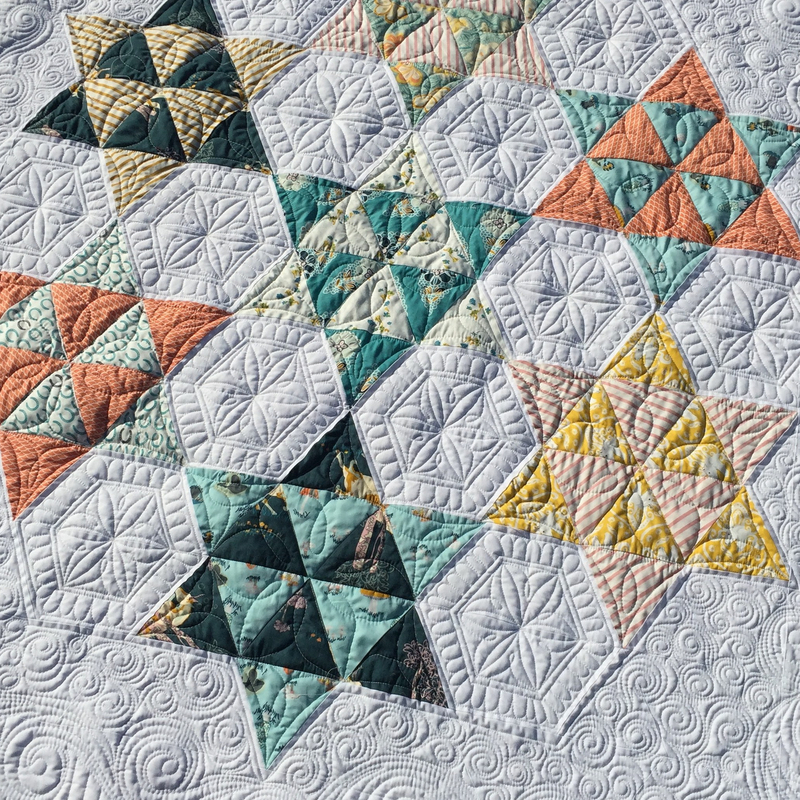 If you are shipping your quilt, fold your top, back, and batting separately. Place in a plastic bag before packaging in an envelope or box. Please request a tracking number and consider buying insurance for your package. Print out the quilt request form HERE. Fill it out and attach it to your quilt. OR include a note with your quilt stating your name and contact information. You may also include any requests for batting, thread and quilt design.